Welcome to the Village of Balsam Lake Police Department website. The website is one of the many tools we uses to communicate and educate the citizens of Balsam Lake. 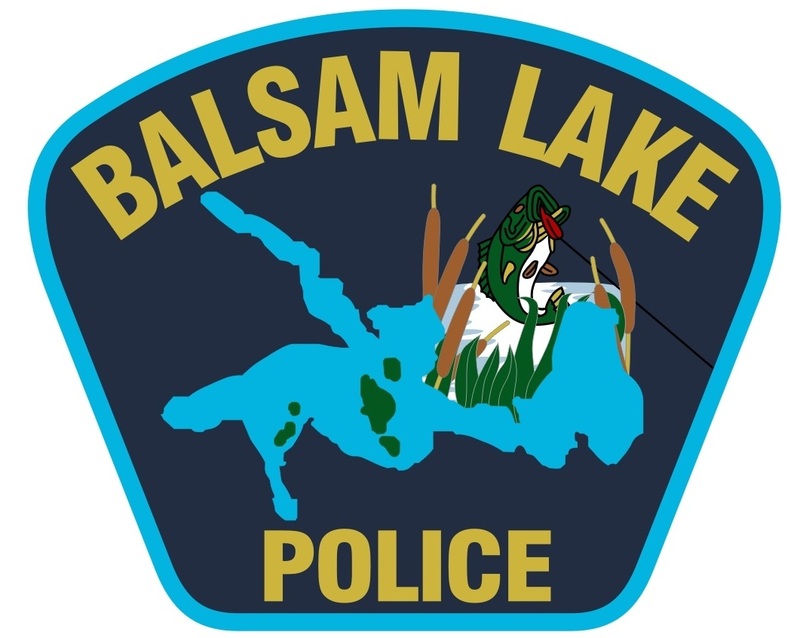 The members of our department are dedicated to making the Balsam Lake community the best it can be, and to maintaining an active community partnership with the citizens and businesses of Balsam Lake.